There are private open-air bathswhere you can spend a relaxing, carefree time. 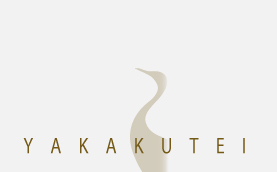 Have a luxurious lie-in at Yakakutei. Standard room where you can enjoy the beauty of form and function of the sukiya style Enjoy the tranquil Japanese garden and open-air baths. a villa that offers a unique ambiance, surrounded by the warmth of wood and the scent of tea incense. Experience the luxury of doing nothing. Experience the essence of the tea house-inspired sukiya style. The largest of the villas, with the most spacious atmosphere The modestly yet elegantly appointed guest room offers a view of the changing seasonal scenery of the Japanese garden. 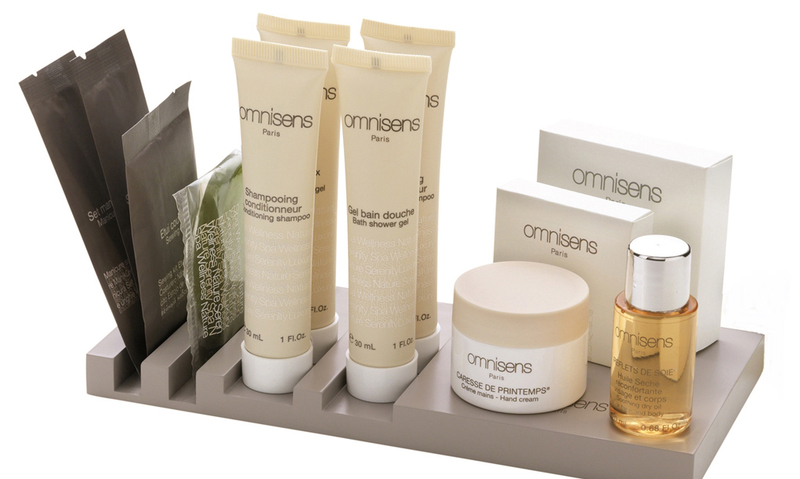 Soothe yourself amid relaxing tranquility. A unique space tucked away at the top of the stairs. The only second-floor villa, the room offers a view of Amori River, a name originating from the legend of the Tenson Korin.With a sunken hearth and an indoor bath you can enjoy in all weather,it offers a private space that is both extraordinary, yet relaxed.